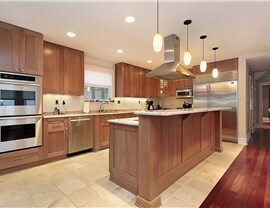 When in-the-know Whitehall homeowners need quality kitchen updates, they call Legacy Remodeling. It’s not just because we have 30 years of experience, talented designers, and certified installers. It’s not even our A+ rating from the BBB, or many professional affiliations. Those things are important, but residents of Lehigh Valley choose our Whitehall kitchen remodeling company because we are part of this community, and love helping our neighbors by providing the best quality remodeling and cost-effective prices. If your kitchen is outdated, or just isn’t providing the functionality you need, call Legacy Remodeling for a free design consultation, and learn how fast, easy, and affordable it can be to breathe new life into the heart of your home! 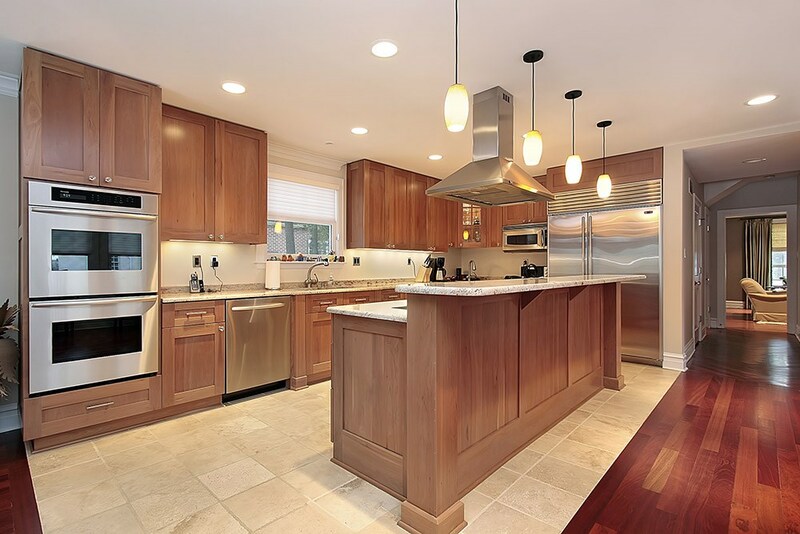 Whether you want a quick update or a floor-to-ceiling renovation, our Pittsburgh, PA kitchen remodelers will provide a finished result that exceeds your expectations! We offer a full range of services and benefits to help you transform an outdated kitchen into a stunning space! Refacing Cabinets: Why buy new cabinets when you can get the same beautiful results from refacing cabinets? Less waste, a much lower cost, and a faster installation are a few reasons to choose cabinet refacing! 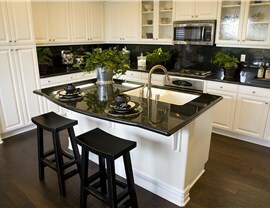 New Countertops: From granite to laminate, we have options to fit every taste and every budget! Free Estimates: We’ll come to your home to provide a free, accurate estimate. Impressive Warranties: We stand behind our work, so you can count on us to be there long after the project is complete. Flexible Financing: We have attractive financing options to suit any budget and make it easy to get the quality updates you deserve. Grab a Free Price Quote Today! 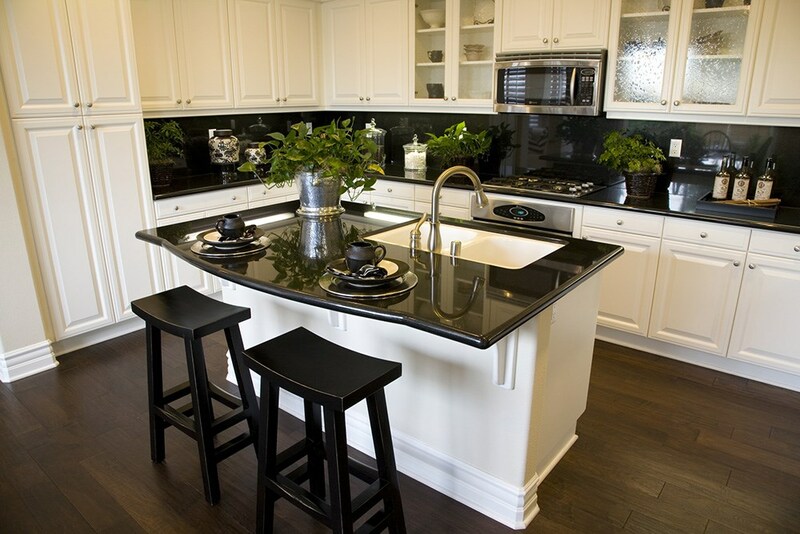 If you’ve been dreaming about updating your Whitehall kitchen, contact us today! Forget the big national kitchen remodeling companies! Shop local and get the personalized attention you deserve! 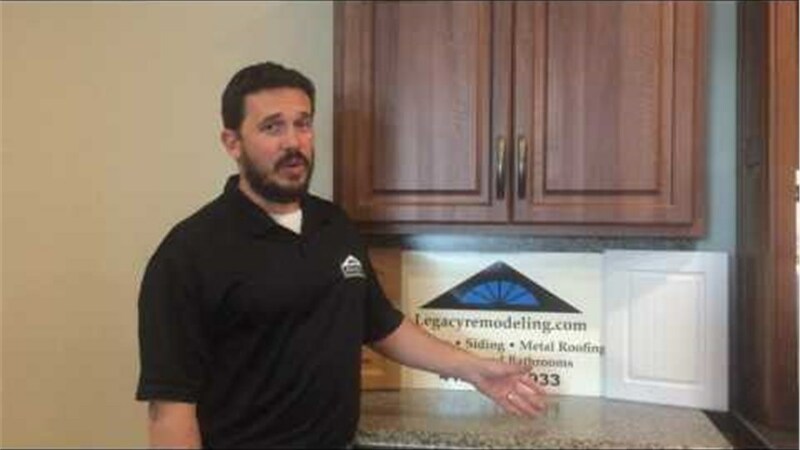 Give Legacy Remodeling a call today, or simply fill out our online contact form to receive a free, in-home design consultation.